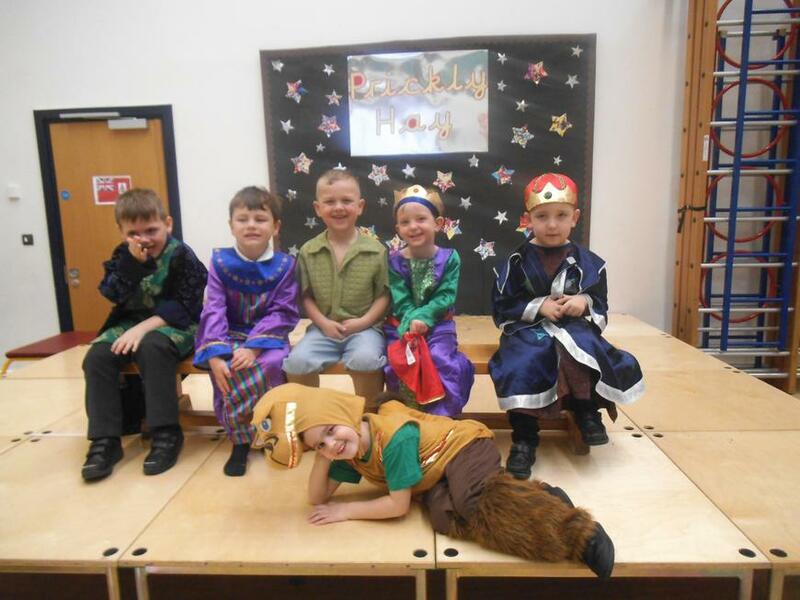 This term our topic is 'Once upon a time...' and we will be focusing on some traditional tales. 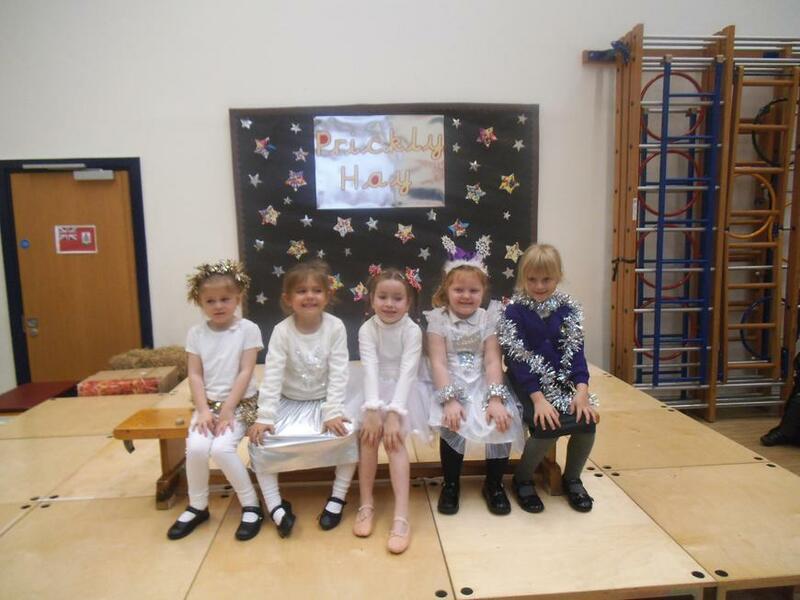 We had a fantastic launch day where we all dressed up as characters from fairy tales and traditional tales. 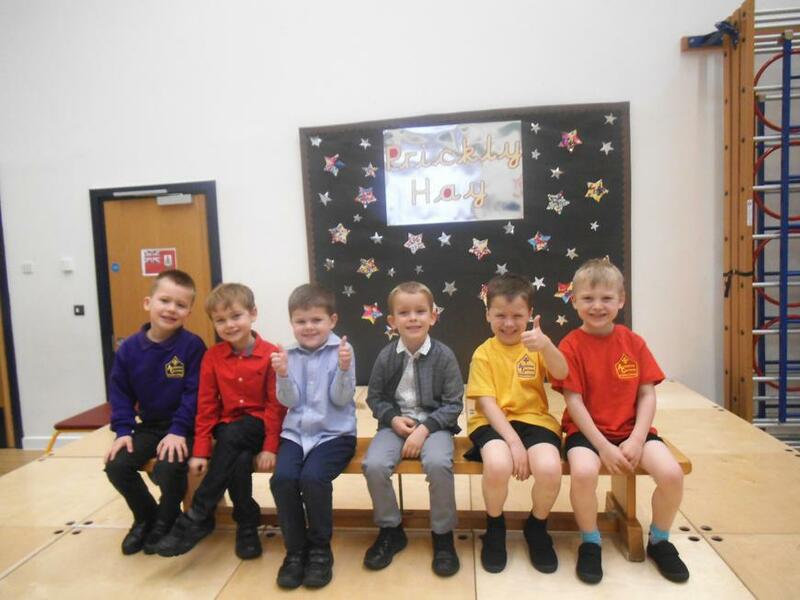 On our launch day we had a fashion show, a fairy tale ball, we practised and performed some puppet shows and we made castles using different construction materials. In P.E this term we are focusing on ball skills. We started by practising our throwing and catching using bean bags and then we moved onto rolling balls. We have been focusing on the story of biscuit bear in our Literacy lessons. This week we made our very own biscuit bears and got to decorate them as we wanted to make biscuit bears friends. Of course the best part was eating them at the end of the day!! 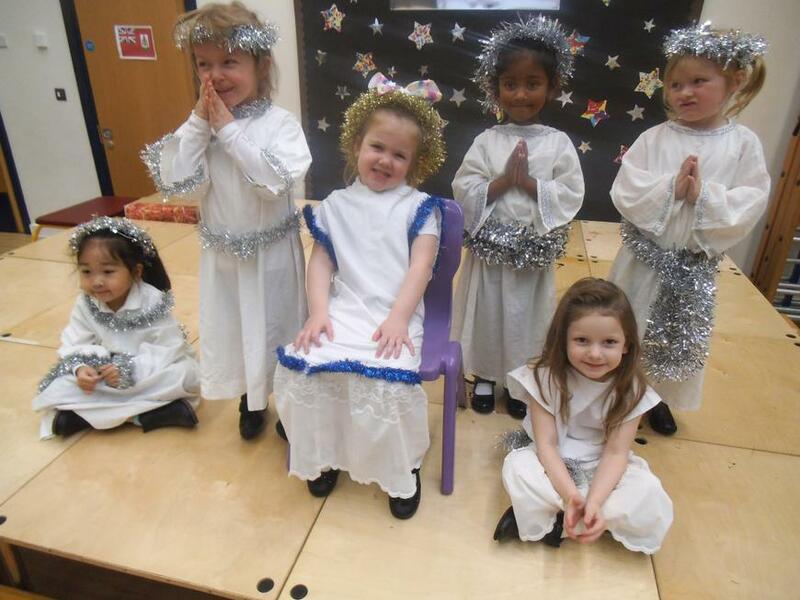 It's almost time for our Nativity! 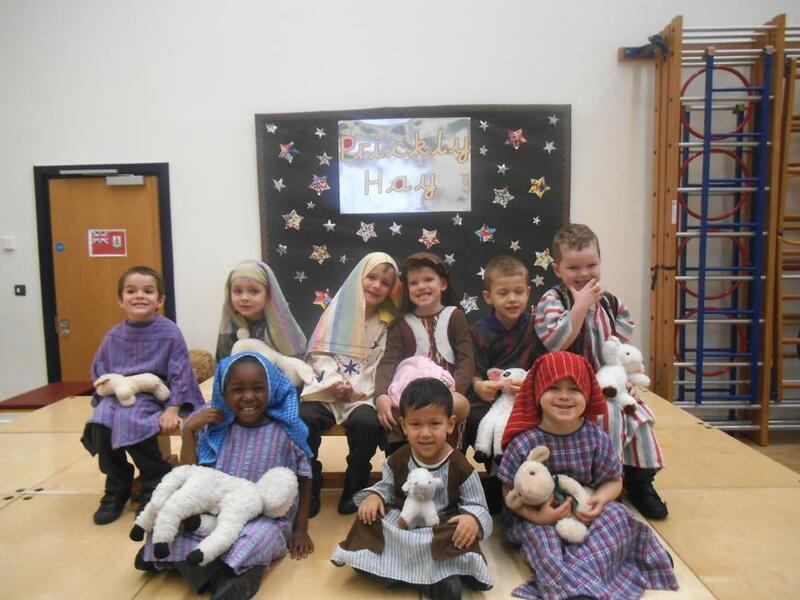 Check out our Nativity costumes! !